Behind the scenes of this swiss SME that is at the forefront of new technologies. 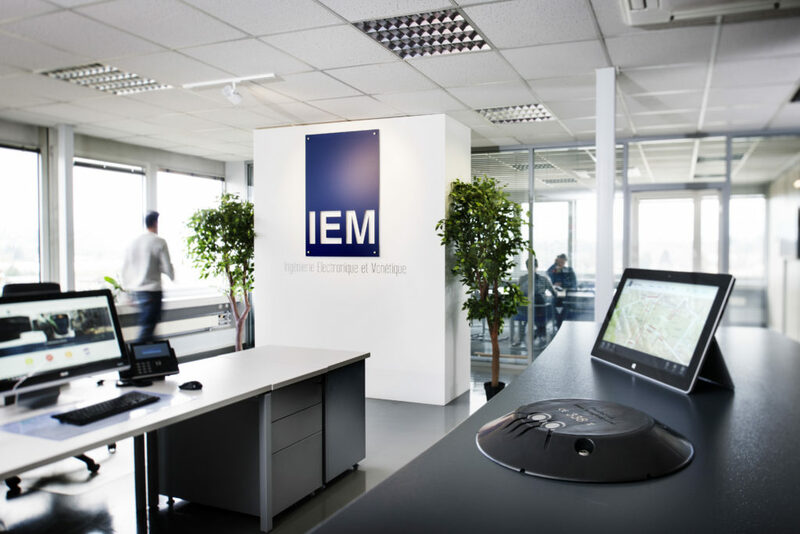 IEM has played a key role in the management of smart parking in Geneva. Its innovative know-how and strong ability to adapt to different markets, position IEM as one of the leaders in intelligent parking solutions in the world. Digitalization is changing people’s lives, for instance through the transmission of information by IEM’s sensors “PrestoSense”, allowing the user to locate free parking spaces and electric charging stations in the city center. In partnership with ABB Group, IEM facilitates real-time access to location, payment and control information. IEM SMART PARKING SOLUTIONS PTE. LTD.